As a young apprentice Optician, Todd used to hand-cut lenses in the basement after work, experimenting with all shapes and sizes of eyewear. It’s hard to say exactly when his brand was conceived, as it was a dream for many moons. 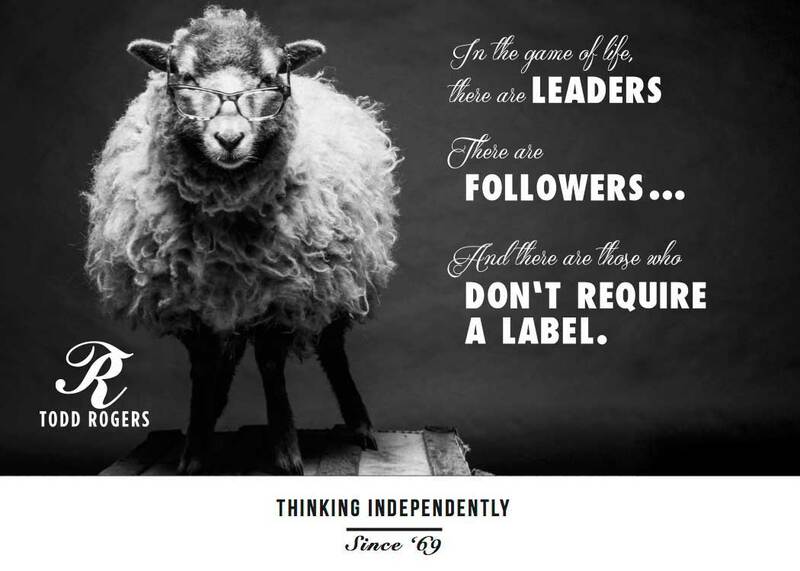 Hence, we tagged the company “Thinking Independently - since ’69” - with a wink and a nudge to the year he was born. 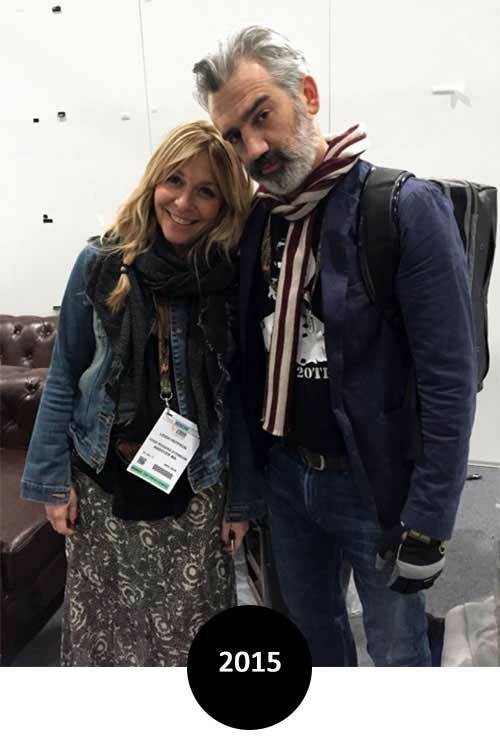 Todd Rogers officially launched to the general public in 2009, with a small collection aimed at upping the game on quality Independent Eyewear. Years later, our mission remains - to design and manufacture eyewear using the very best materials, combining Todd’s optical knowledge of what makes good glasses fit great, and his outrageous attention to detail. Take a stroll though our timeline and see how we’ve grown professionally. We gathered friends and family on a snowy afternoon in Jan 2009 to capture what would be the first of many “wicked fun” photo shoots. 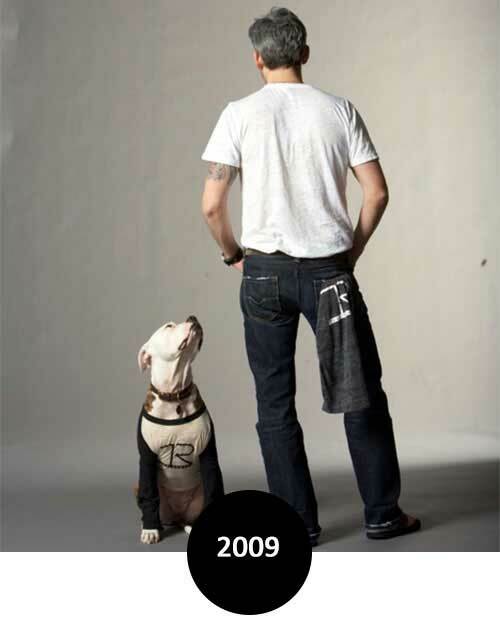 With our original logo on custom printed t’s, we soon learned how candid = magic for our brand. CAN I BUY A T-SHIRT? Are we allowed to mess with these masterpieces? Our sophomore year at Vision Expo, sees our eyewear collection grow, as we get a little creative with works of art through the ages. 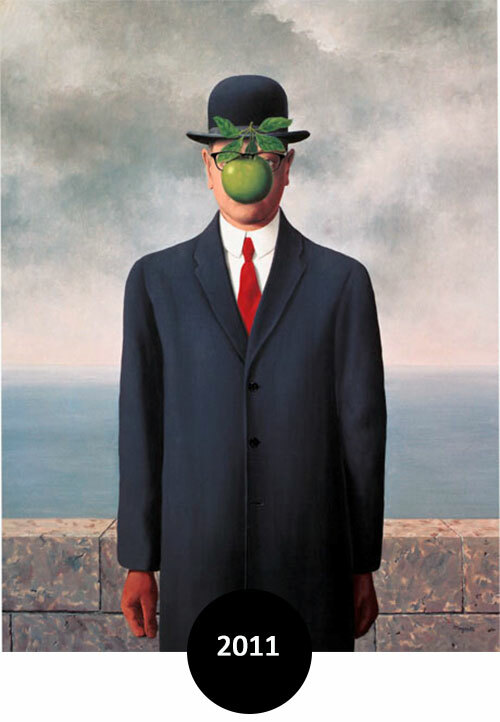 The re-interpretations of masterpieces, wearing Todd Rogers Eyewear are another home-run, and our reputation for creativity, humor (and of course great glasses) grows. This year sees us launch new styles and grow across the country. 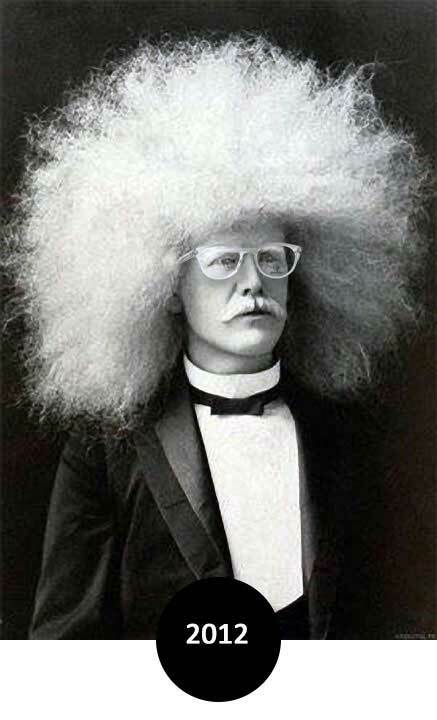 Being creative is getting a little infectious, and we find inspiration for a laugh or two in ‘The oddest black and white photos of all time.” Not everyone got our humor this year, as Todd likes to point out occasionally. That’s cool - those who did had a good giggle. Those who didn’t, still loved our glasses. We’ve landed some game changing accounts this year and it’s time for a new brand image to go along with our “big-boy pants.” Our glasses look darn good on real people, so that’s who we showcase at our 4th consecutive Vision Expo booth. In a world of airbrushed models, the public really resonates with our photo-documentary style, imperfectly perfect ‘slice of life’ shots. 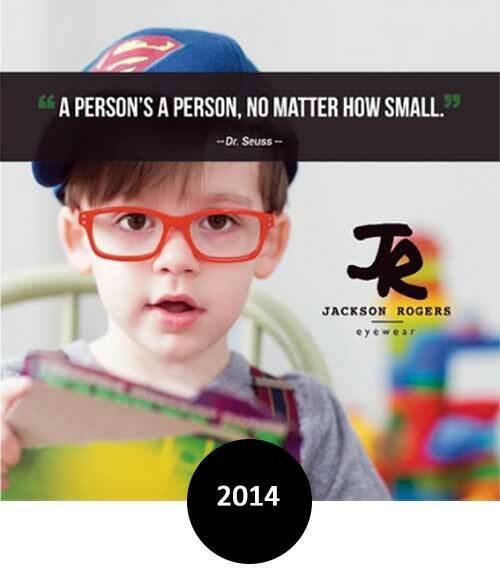 When Todd & Leigh held their eldest son, Jackson for the very first time, they knew someday he’d be an eyewear prodigy. Then, at the tender age of 3, he began to sketch his designs …. What a big year! We double in size for our 6th consecutive Vision Expo booth. 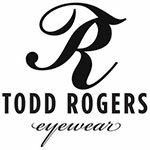 We finish the full gut and remodel of a historical bar & grill to open our Flagship Todd Rogers Optical Shop. We hire veteran Optical powerhouse Dibby Bartlett as Chief Operations Officer. We add to our collections, Todd ups his design game, and we take a minute to pour ourselves a well deserved drink, before we pass out. 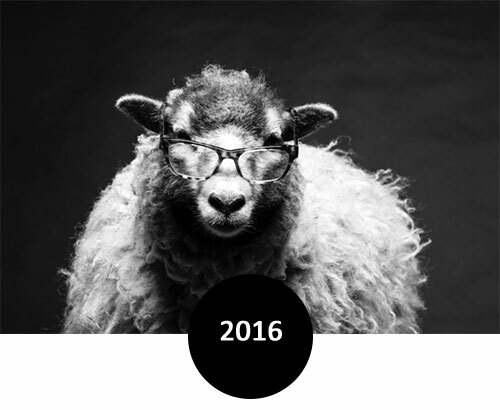 Yes, we put a pair of our glasses on a real sheep. Daisy is her name, and she was the perfect front-lady for this year’s campaign. As the independent eyewear movement grows, so does our booth, our exposure, our collections and our egos. (Just kidding. Daisy actually pooped all over us mere moments after capturing this image.) We were instantly humbled, realizing we didn’t have ‘peeps’ to clean up the mess.